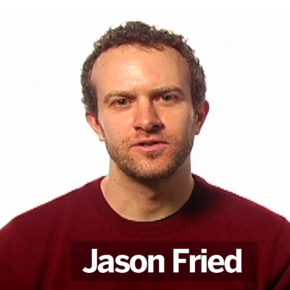 Jason Fried from 37signals fame sits down to talk about why you can’t actually work at work. Brilliant idea about using a ping to see if someone is available or not. This allows them to answer non time critical questions when it’s most convient for them and avoid interruptions. Would this help you “work at work”? Get quick and easy wins. Your startup needs them. “I worked 60 hours this week”, bragged an entrepreneur. With a wry smile his friend replied, “Well I worked 80”, as he let the word eighty hang in the air as a badge of honor I began to wonder about their teams. If you’ve ever been to a startup convention, you’ve seen this happen repeatedly. There is nothing wrong with obsessing over your startup (in fact, if you’re not slightly obsessed, you’re probably doing it wrong), but there is danger in obsessing over the wrong things and ostracizing your team. A founder can often work long hours because they see the big picture. At a high cognitive level, they should see the steps necessary for success. Employees can have a tougher time seeing that far so give them (significant) milestones to obsess over. This helps you to shorten the playing field for them. You’re their quarterback and you’re making the calls, it’s your job to help your team succeed. When milestones are reached you should celebrate together, after all, you are a team. As milestone after milestone is met, you’re pushing your team closer and closer to realizing the big picture. It’s easier to sustain momentum then start from scratch. It’s the same way your car will use less gas maintaining 60mph then having to go from 0-60 repeatedly. This is just a natural law. How have you helped your team keep momentum going strong? Author paulhontzPosted on February 6, 2011 Categories Strategy3 Comments on Get quick and easy wins. Your startup needs them. Thumbtack is essentially a marketplace for time. When you buy a service, you’re buying someone else’s time and the associated skill and effort that comes with it. People purchase services to free up some of their own time (childcare, house cleaning, etc.) and to get the benefit of expertise they don’t have (dance lessons, interior decorators, caterers, etc.). Thumbtack’s goal is to reduce the friction of these interactions. We’re aiming to create a marketplace where buyers and sellers can easily find and transact with each other. To the consumer, we offer a vetted network and ease of scheduling and paying. To the provider, we offer the support of a back office and the marketing power of having a virtual storefront that we’re bringing consumers to. Thumbtack makes money from each transaction, and from the added services we offer to providers. Most of the services purchased today are sourced, vetted and transacted offline, but this is changing. We’ve got a big vision–we want to be the infrastructure for the local service sector as it moves online. Work on Thumbtack began in 2008 and they launched at the end of 2009. Since Thumbtack is creating a marketplace they have two different customers — service professionals, and consumers looking for services. They spent 2010 focusing on signing up service professionals and based on results on their site, they seem to have had a positive response. Tens of thousands of professionals have already signed up all around the country. I see Thumbtack is what the Yellowbook would have been if it was made today. 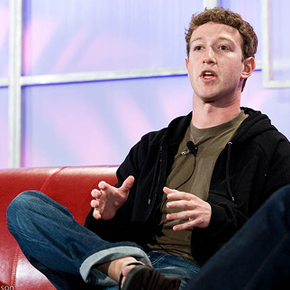 Mark Zuckerberg recently sat down with The Business Insider to give insight on why Facebook succeeded. The biggest take away from this video is Zuckerberg figured out early on out what business he was in. Facebook isn’t just a web app, it’s a social platform developers can leverage. This shift in thinking allowed Facebook’s user base to explode. How can you apply this way of thinking to your startups? 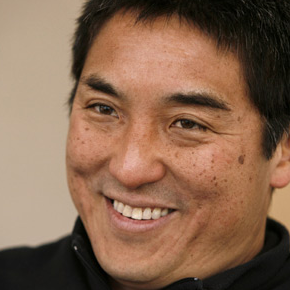 Guy Kawasaki was one of Apple’s first employees, and marketed the Macintosh in 1984. This talk is based off of his book of the same title. Although a long video to watch on your computer (40 minutes), Guy has a lot of insights that you won’t want to miss. 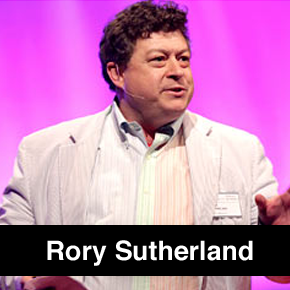 This is a must watch video for startups. You can keep tabs on him via twitter @guyKawasaki, but be warned… he tweets nonstop. Binpress is a marketplace for source-code where software developers can buy and sell code from each other. Binpress launched 2 months ago. For the past four years the founders of Binpress, Adam Benayoun and Eran Galperin, were helping to build startups. After going through this process several times they realized there was certain things that would have to be developed over and over again. For instance, they would have to create a login system instead of working on the core app. 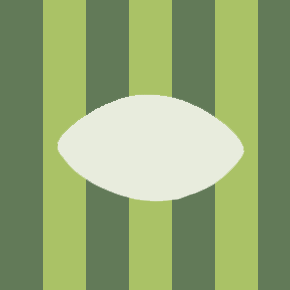 The seller on Binpress is a developer crafts an awesome piece of code that could be reused or incorporated into other projects. The buyer is another developer that is looking to get a head start on a project. It could be anything from a login script to an image manager. The biggest challenge facing Binpress is the lack of code available for purchase on the site. It’s a chicken-and-egg problem. Developers would love to sell their code on Binpress, but they are going to go where the customers are (and vise versa). This is a pretty common problem for startups that have a user generated marketplace. 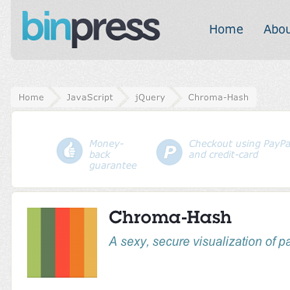 To try and combat this problem, Binpress is running a $40,000 developer contest. I’m very curious to see what sort of influence this will have on the community. Currently Binpress is bootstrapped, but it will be looking to raise funds after internal milestones are hit. That it was hard to gauge the quality of code [on Code Canyon], as well as find more heavy duty functionality (those seemed more focus on snippets and widgets). For this reason we put a lot of stock in finding and recruiting professional developers and curating all the code published on the site. Binpress has a lot of potential. I hope they are able to attract some top notch developers, it will be impossible for them to succeed without the communities involvement. Their $40,000 challenge tells me they understand this too, and they are going to do everything they can to build the best place to buy code. You can visit their website at binpress.com. We will be posting 4-5 articles a day. At least one of those will be focused on a startup that hasn’t made it big yet, but we believe will soon. We love startups and want to see them succeed. This is a place where startup founders and investors can call home. What we expect from our community: The Startup Foundry is a place where iron sharpens iron. We encourage you to jump into the comments and share your insight with the collective whole. Constructive criticism is appreciated, but trolling will get you banned. Treat others the way you would like to be treated. The Weekly is our newsletter. Top 5 articles from the week delivered right to your mailbox. Sign up for it. You can unsubscribe with one click if you don’t want it. T.S.F. uses WordPress for our blogging platform. We are a member of the InfluAds network. The quality of advertisers here is incredible. You will only see one (relevant) ad on the sidebar because of this great partner. MediaTemple has graciously offered to host our site on their (dv) platform. Setup was a snap, and I’m seeing lower pings then on my development server that sits 5 feet away from me. Incredible. 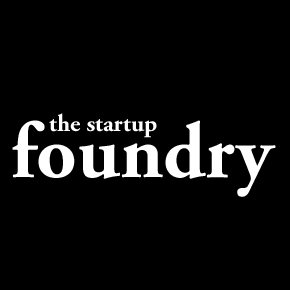 You can follow us on twitter @startupfoundry . Please feel free to introduce yourself to me in the comments. I look forward to building The Startup Foundry into the premiere place for startups. All the best.